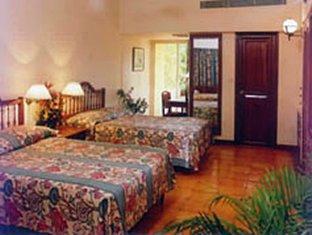 Majorda Beach resort is one of the best beach resorts of Salcete area in the state of Goa of India. 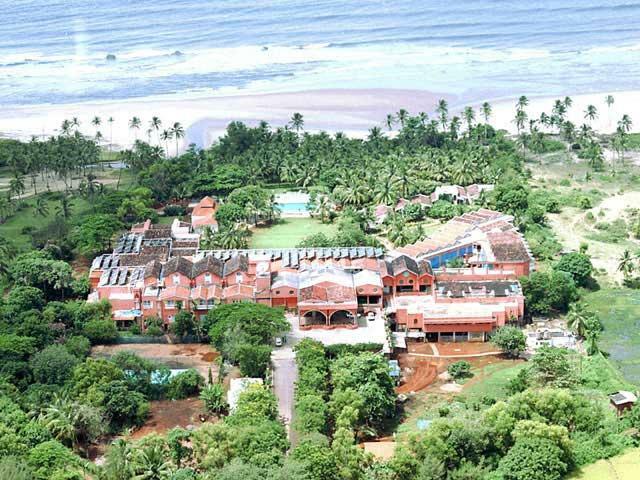 Majorda Beach Resort is a 5 star deluxe resort which is situated in the 216 kilometers stretch of the coast line of South Goa of India. There are 120 spacious and well furnished rooms which are spread over 22 acres of lush green landscaped gardens with a beautiful and luxurious ambiance. 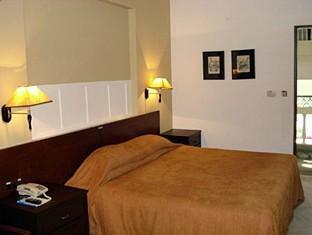 These rooms can be classified into 85 superior rooms, 15 Deluxe superior rooms, 10 suite rooms and 10 cottage rooms. Each of these rooms have a private balcony with breathtaking views of the Arabian sea or the landscaped gardens of the hotel, where you can drink and laze off your time basking in the nature. All the rooms are air conditioned, luxurious baths, ISD dialing telephone, a well stocked mini bar, Satellite TV, Tea and coffee maker, hair dryer, Internet with WiFi facility and safety locker facilities. 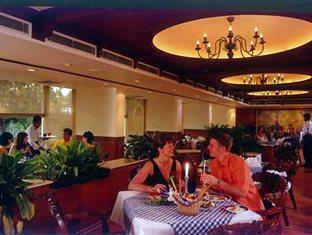 There are 4 outlets for you to wine and dine tingling your taste buds with tastiest of food. Sea Shells is the seasonal Grill restaurant on the beach serving delicious fresh sea food delicacies, Szechuan specialities and continental food. The Garden Cafe is a seasonal restaurant which serves buffet breakfast and moonlit dinners among the lush greenery and beside the outdoor pool. The Tea Lounge and bar serves delicious light snacks and tropical drinks and gives you a sophisticated atmosphere for cocktails and conversation. Laguna is a multi cuisine restaurant which provides an unique experience. 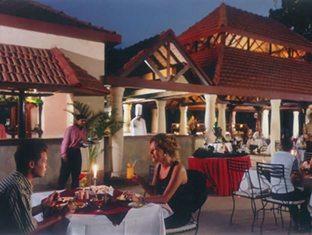 Cafe Del Mar is the coffee shop overlooking the only indoor pool. 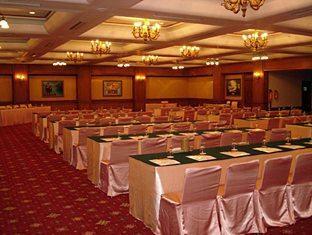 San Gabriel, San Miguel and San Rafael are the three conference / banquet halls with different seating styles. 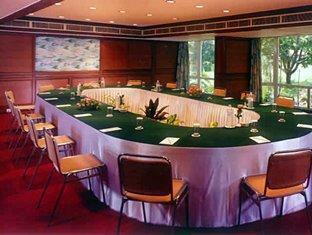 San Rafael is the largest column free ball room which can be used for large receptions and has the special area for the buffet service.San Gabriel is a smaller hall for conducting meetings and San Miguel is a room which can be used for board meetings and close get together. Health and fitness centres separately for Ladies and Gents, Massage Therapies, Tennis court, Squash court, Table tennis, Billiards, Carrom Board, Indoor and out door pools, Chess and other board games, Beach Volleyball are available at the resort. Water sports is available during the peak season that is in December and January. This Resort is placed at just 15 minutes drive from the Dabolim airport of Goa and at about 10 minutes drive from the margao Konkan Railway station. You can get taxis from the airport and the railway station. There are GTDC buses which are also plying at regular intervals, to help you reach here.